The classic children's Snakes & Ladders Game. 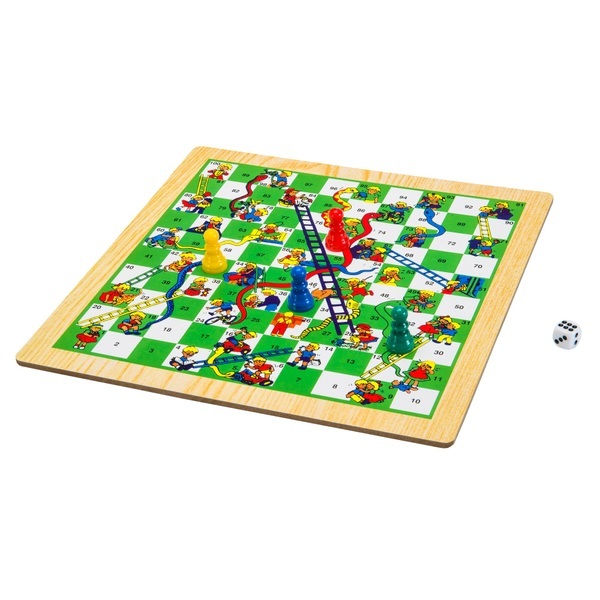 This Snakes and Ladders game will give your little ones hours of fun! Climb the ladders to reach the top but watch out for those snakes or you'll slide all the way home!